So, this week, I unfortunately was hit with a pretty bad flu. I think my art suffered for it. I got some toned paper, but the oil paint doesn’t really translate well to it. I actually thought about not posting these since are definitely not the best I can do, but I once heard some wise advice that you should not be afraid to do something you need to do, even if it’s doing it badly. This was important lesson in what not to do as much as what to do. Don’t paint directly on paper. Angle features better. It’s easy to just paint things flat. Do not work on a big important project when you’re really sick. As much as not painting might be killing you, your quality will suffer for it. So, full disclosure, I didn’t paint these lips on Day 20. I was too sick to paint on Day 20, but I actually painted these on the same day as Day 21, the Woman’s lips. So, since it became clear that the paper wasn’t working, I used a canvas panel I used in the past for a previous exercise. And again, I wanted to paint a beard. 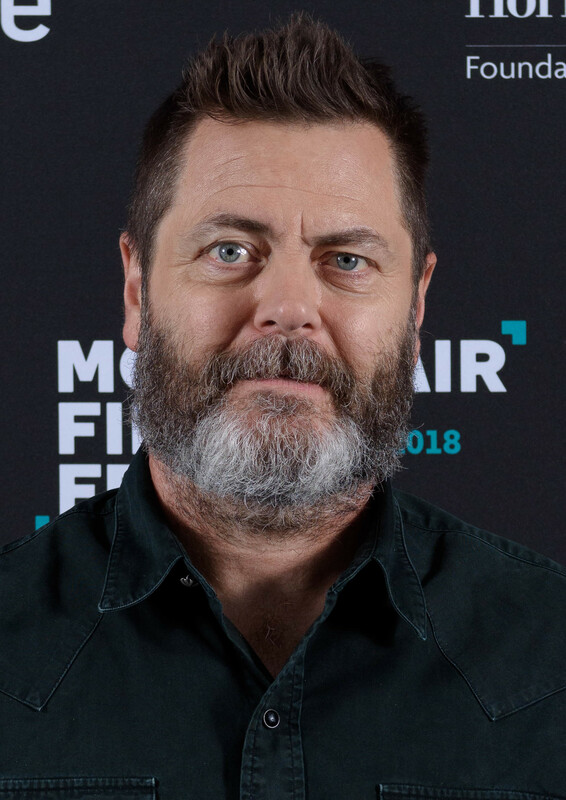 Nick Offerman’s Beard to be exact.